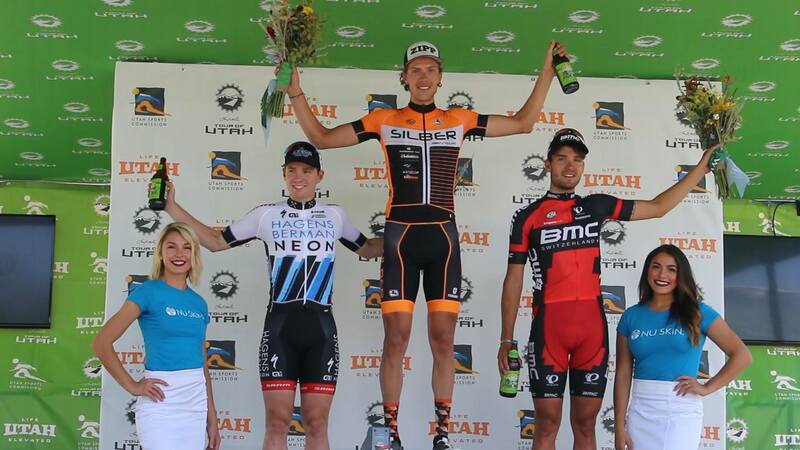 ST. GEORGE — One of the country’s top professional cycling events is tentatively planned to hold one of its races in St. George in August 2018. 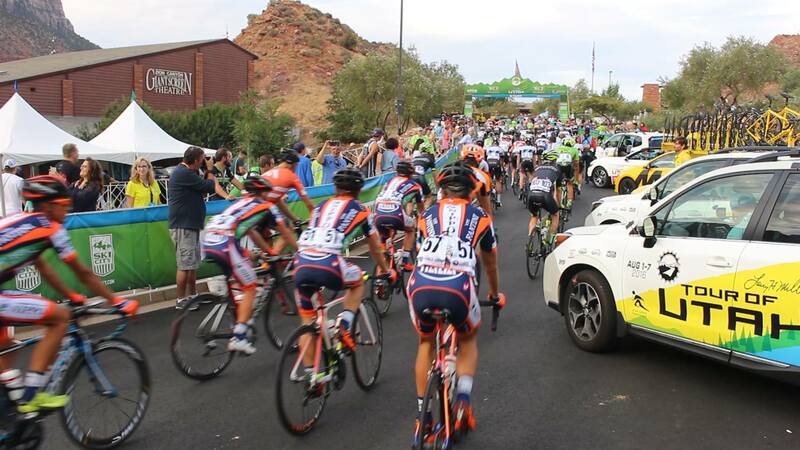 During a public meeting Thursday, the St. George City Council and Mayor Jon Pike expressed approval for the Larry H. Miller Tour of Utah to hold the first race of its seven-day tour along Red Hills Parkway. 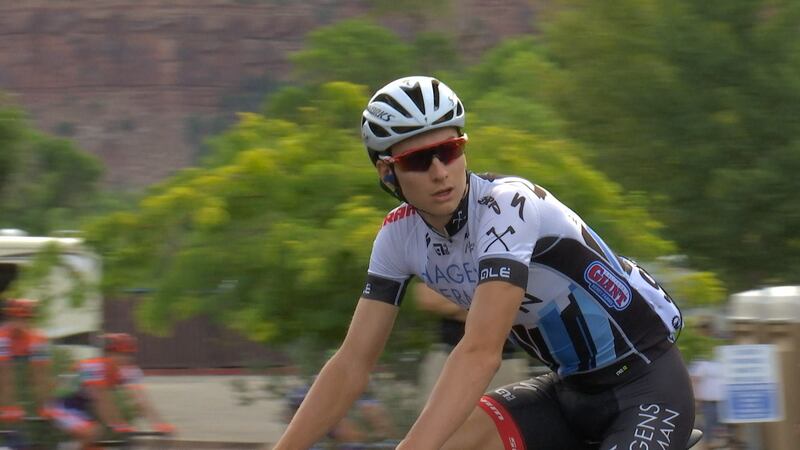 The race proposed to take place in St. George is a 6-mile time-trial loop featuring riders blazing through the route at breakneck speeds. “I would suspect that you’ll see some of these guys beating speeds of 60-plus miles an hour,” St. George Assistant to the City Manager Marc Mortensen said. The proposed route is planned to go along Red Hills Parkway from about the Bluff Street intersection to Red Hills Desert Garden. This will necessitate the complete closure of Red Hills Parkway from Bluff Street to approximately 900 East from noon Sunday to 4 p.m. Monday on the dates of the event, Aug. 5-6, 2018. “These guys will need the full width of two lanes plus shoulders one way just because of the sheer speed,” Mortensen said. During initial discussions between event organizers and the city, the road closure’s impact was taken into consideration, given that the tour coincides with next year’s Bluff Street widening project. Mortensen said consultants working on the widening project for the Utah Department of Transportation said construction is projected to be far enough along to absorb the increased traffic during the event, as long as the public is notified of the closure well in advance. While Washington County will bear the majority of the direct monetary costs associated with the event, the city of St. George is being asked to provide traffic control, public works and road services, permitting, community notification, portable toilets, waste management, parking and overnight security. City officials estimate the cost of these services to be minimal, most of which will come in the form of increased police presence during the event. “I don’t think we are incurring a ton of costs with it, so I think it’s beneficial to do,” Councilwoman Michele Randall said. The race has had a presence in areas throughout Southern Utah for several years, including Cedar City and Springdale. The 2018 tour’s pre-events and second day of racing are planned to take place in Cedar City. The tour has grown in popularity substantially since 2011 when it became a 2.HC-rated, UCI-sanctioned event. More than a dozen professional men’s teams from 26 countries competed in 2017’s tour, which covered 605 miles of racing throughout the state. The event is completely free to spectators and is broadcast internationally in 193 markets. The FOX Sports Network provides national coverage. From an Econ. Dev. standpoint this fits nicely with the summer lull in activities…..early August. Red Hills Parkway is a terrific venue for a time trial, as long as SG runs a street sweeper along the route the night before. Washington County gets generally positive feedback for its outdoor athletic events. Hosting this segment is not a stretch, and the disruption is minimal. Nice exposure to the television audience!